Trained at the Rhode Island School of Design, Christina Zhu is a jewelry designer, painter and sculptor. 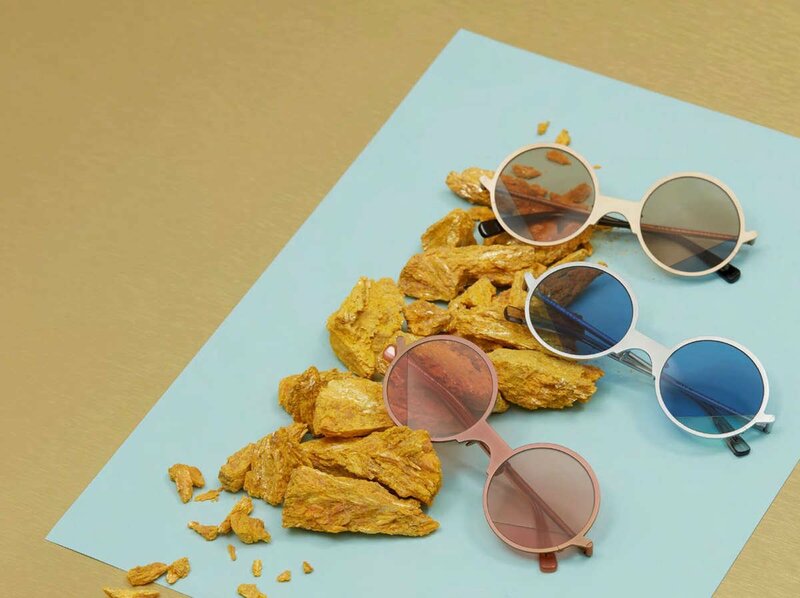 Her newest eyewear design at Chop Suey Club is inspired by the colors of the sky at sunset. From all the experiences she had with her multicultural background, she found art to be her life long companion. Oscar Wilde once said, “Art is the most intense mode of individualism that the world has known.” She wants to become such an individual, wants to become someone who colors life boldly and lives loudly. And art is that medium for becoming an individual. © 2019 CHOP SUEY CLUB.